Italy is the largest pasta producer in the world. 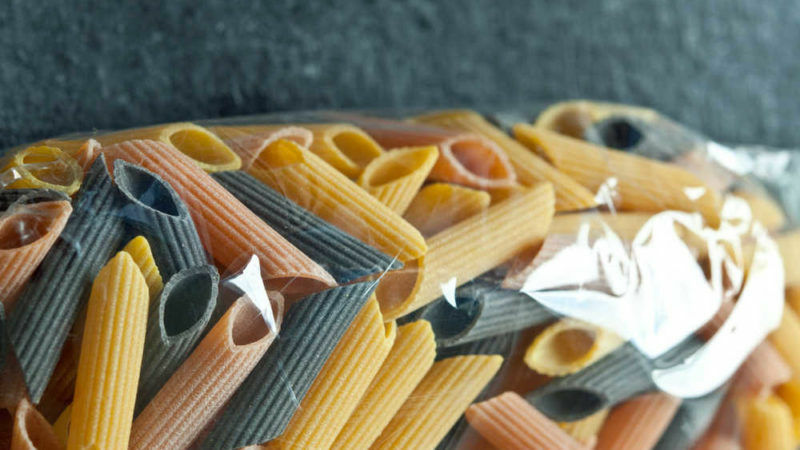 It produces around 3.4 million tonnes of pasta per year and exports a half of it. 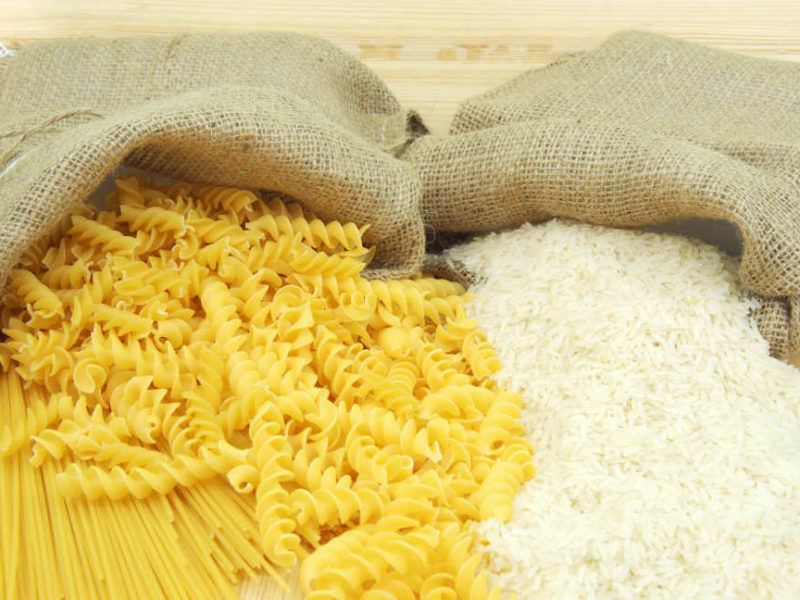 Every year Italian pasta factories consume 6 tonnes of durum wheat but Italy only produces 4 tonnes, meaning it has to import an additional 2 tonnes. 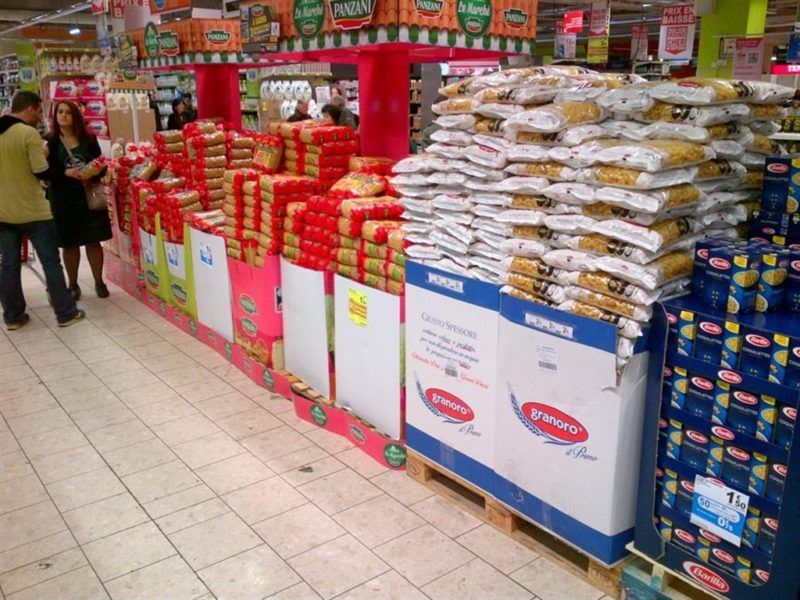 Italy has this week formally asked the European Commission to allow it to require country of origin labels on pasta sold there, raising alarms for Canadian durum wheat exporters who fear the move will dampen sales. And not all Italian wheat qualifies to become pasta: since a law passed in 1957, it needs to meet detailed requirements on colour, grain size, protein and gluten content, and so on. And 30% of Italian wheat does not meet these standards, according to the Ministry of Agriculture. Italian pasta makers are bound by law to ensure high quality and need imports to do so but at the same time feel they’re being sanctioned by a law that reinforces false stereotypes. “The only way to save Italian agriculture is to focus on quality. To say that wheat is Italian does not necessarily mean it is of high quality,” Aidepi said. But the Italian identity is so tightly bound with food, and pasta in particular, that any action to protect the “made in Italy” brand – even if ill-advised – will gain traction. The EU directive on food information to consumers allows producers to voluntarily introduce the country or place of origin of certain food categories. The Commission favours this non-binding approach because it does not excessively burden producers, EURACTIV understands. Yet it allowed certain member states, including Italy, France, Spain, Greece, to “pilot test” the requirement to include the origin of meat and milk products. These schemes are temporary and should serve the Commission as a testing grounds to “assess whether there is need to explore any new policy development on the matter, taking into account the added value of the provisions for the consumers,” a spokesperson told EURACTIV.com. But Italy went a step further, deciding to impose new labelling rules on pasta, rice, and tomato-based products – without notifying the Commission, as requested by EU law. 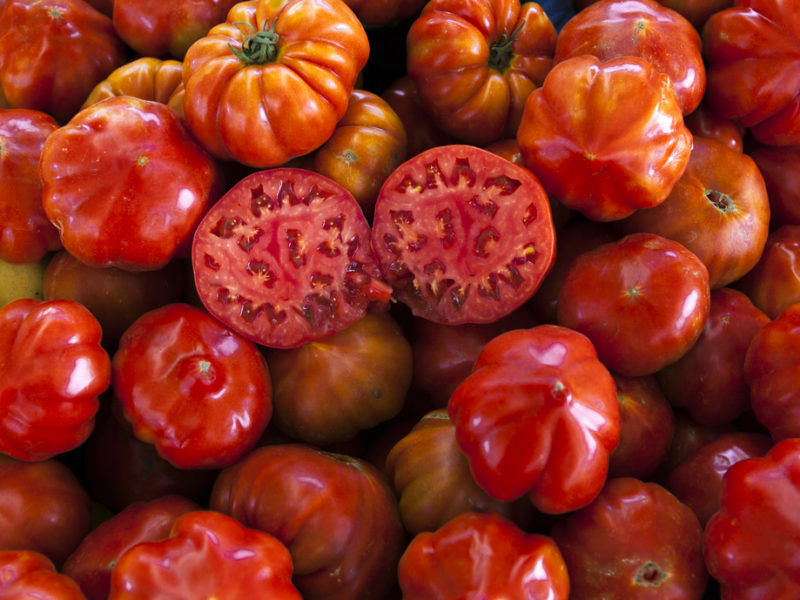 The Italian ministry of agriculture declared its intention on Monday (4 September) to include the origin of primary ingredients on the labels of tomato-based products, drawing criticism from the European food and drink industry for “undermining the EU single market for food”. “The Commission is concerned and is expecting further information from the Italian authorities regarding the new laws,” a Commission spokesperson told EURACTIV. The Italian Minister of Agriculture Maurizio Martina is on a one-man crusade to protect “made-in-Italy” products – which he presents as an effort to make farmers’ voice heard in Brussels. “Let’s go ahead to protect Italian productions and to enhance the origin of raw materials. Now we want an EU law,” he tweeted after the tribunal upheld his decrees. Italy’s decision to impose mandatory labelling on pasta and rice packaging has triggered protests from the food industry, which has called on the European Commission to cancel the measure.